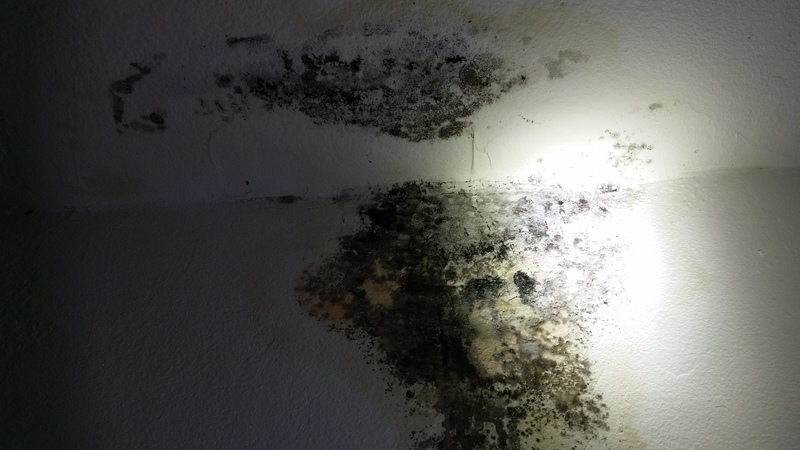 Mold refers to a wide range of naturally occurring organisms/fungi that thrive in wet environments. Many of these organisms are harmless, but some of them are linked to serious respiratory illnesses and all mold are destructive to the environment they live in (such as your house structure). 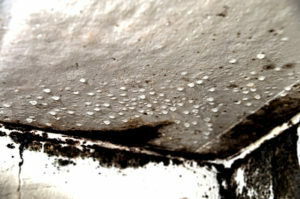 Many mold particles remain visually unseen but exist in the air. They usually thrive in places like wet bathrooms, near leaky sinks, in rain soaked walls, and on over watered house plants. Legion Property Inspections is trained and equipped to test for airborne and surface mold sources in your home. Let us give you the peace of mind that comes from knowing what is and isn’t in your home. Mold inspections are available as a standalone inspection or as an addition to a whole home inspection.